﻿ Inconel 625 Stud Bolts, Inconel 625 Fasteners, Alloy 625 Fasteners Exporter. Inconel Alloy 625 Eye Bolts, Inconel 625 Fasteners Manufacturer, Inconel 625 U Bolts, Inconel 625 Heavy Hex Bolts, Inconel 625 Fasteners Supplier. We, at Amco Metals, develop and nourish quality and variation and lead them in our products through constant trials and quality control. We service our buyers a premium quality product outline, assisting them to choose a fit one for their business. We are an ISO 9001: 2015 certified company, devoted to establishing and nursing customer oriented engagements. We are a manufacturer, trader, stockist, supplier, and exporter of Inconel 625 Fasteners that have a huge strength due to the Chromium-Nickel bond besides having excellent fatigue strength. 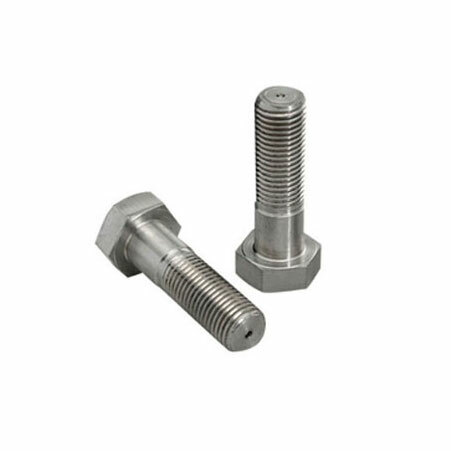 Our ASTM 164 Inconel 625 Anchor Bolts are hardware devices that mechanically fastened or clamped, either permanently or temporarily. They are quick to fit and remove too. 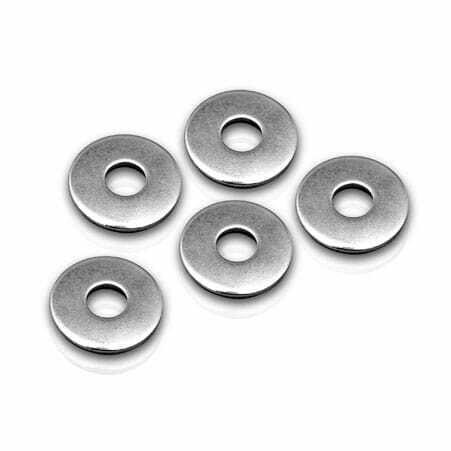 Our UNS N06625 Inconel 625 Washers are available in several types, they are usable with screws and bolts for reinforcement against loosening. 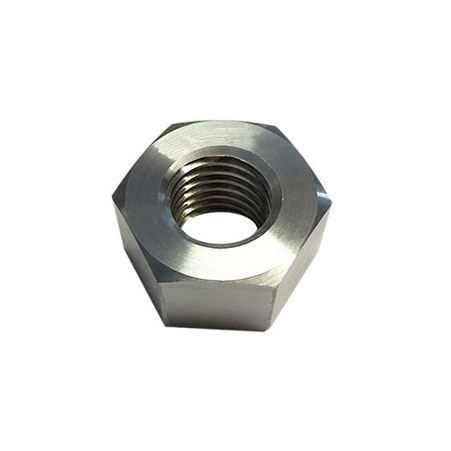 We provide WNR 2.4856 Inconel 625 Eye Bolts to the crane and construction industry. We hold a check on market courses and needs, to develop new, sustainable and efficient products capable of undergoing customization. We have built a solid portfolio of enduring products for over 25 years. ASTM B446 Inconel Alloy 625 Hex Bolts, Inconel 625 Heavy Hex Nuts Exporter, Inconel 625 Stud Bolts, Inconel 625 Washers, Inconel Alloy Anchor Bolts Supplier. Ireland, Japan, Denmark, Turkey, Poland, Ecuador, Brazil, Croatia, Ukraine, South Korea, Romania, Vietnam, Mexico, Mongolia, Poland, South Africa, Ghana, Oman, Norway, Lebanon, Portugal, Afghanistan, Austria, India, Tibet, Gabon, Chile, Slovakia, Netherlands, Switzerland, United States, Venezuela, United Arab Emirates, Thailand, Kenya, Finland, Iraq, Zimbabwe, Trinidad & Tobago,Tunisia, Nepal, Azerbaijan, Malaysia, Philippines, France, Morocco, Spain, Gambia, Belgium, Iran, Saudi Arabia, Macau, Mexico, Algeria, Australia, Bolivia, Lithuania, Bulgaria, Belarus, Israel, Serbia, Estonia, Egypt, Hungary, Germany, Bahrain, Russia, Argentina, Libya, Colombia, Costa Rica, Canada, Peru, Yemen, Jordan, Greece, Kuwait, Bhutan, Sri Lanka, Namibia, China, Bangladesh, United Kingdom, Nigeria, Kazakhstan, Pakistan, Nigeria, Italy, Taiwan, Singapore, Sweden, Indonesia, Czech Republic, Chile, New Zealand, Hong Kong, Qatar, Angola, Puerto Rico, Iran. Noida, Tehran, Aberdeen, Edmonton, Jaipur, Caracas, Calgary, Ahmedabad, Surat, Jamshedpur, Secunderabad, Moscow, Mumbai, Riyadh, Muscat, Montreal, Rajkot, Pune, Thane, Lagos, Doha, London, Bogota, Indore, Hanoi, Ulsan, Brisbane, Jakarta, Al Khobar, Kanpur, Kolkata, Gimhae-si, Kuala Lumpur, Jeddah, Coimbatore, Ankara, Visakhapatnam, Manama, Melbourne, New Delhi, Dubai, Hong Kong, Granada, Nashik, Geoje-si, Singapore, Chiyoda, Faridabad, Kuwait City, Houston, Seoul, Sharjah, Vadodara, Toronto, Navi Mumbai, Baroda, Cairo, Rio de Janeiro, Istanbul, Abu Dhabi, Petaling Jaya, New York, Ludhiana, Thiruvananthapuram, Karachi, Hyderabad, Howrah, Dammam, Bangkok, Chandigarh, Los Angeles, Ernakulam, Sydney, Bengaluru, Haryana, Milan, Courbevoie, Perth, Ahvaz, Busan, Algiers, Al Jubail, Bhopal, Ranchi, Dallas, Gurgaon, Santiago, Nagpur, Atyrau, Colombo, Pimpri-Chinchwad, Lahore, Ho Chi Minh City, Port-of-Spain, Vung Tau, Mexico City, Chennai, Madrid, La Victoria.